If you happen to see anyone, anywhere with a custom guitar with three crosses, Bible verses, and Aaron Watson’s logo on it – you need to contact Aaron with the location where you saw it. 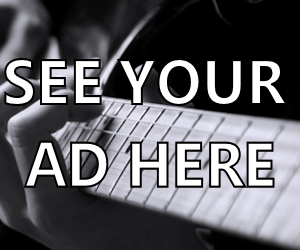 One of the best ways to contact him with any information about the guitar might be to use the Contact form on his website, by clicking here. 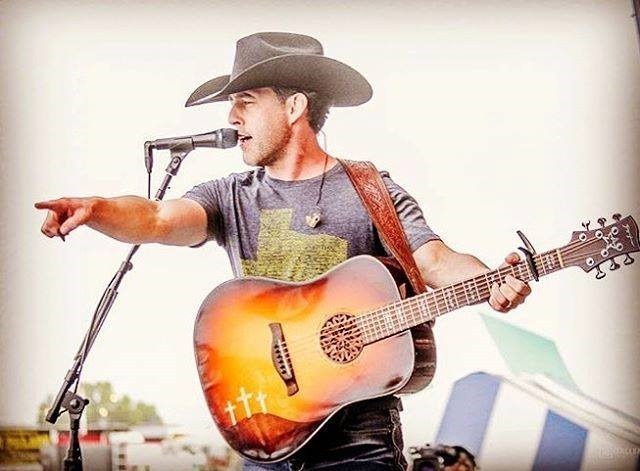 For all the latest news about Aaron, visit his website, check out his Facebook page, and follow him on Twitter @aaron_watson. If you aren’t already following Country’s Chatter on Twitter, we’d love to have you. You will find us @countryschatter.